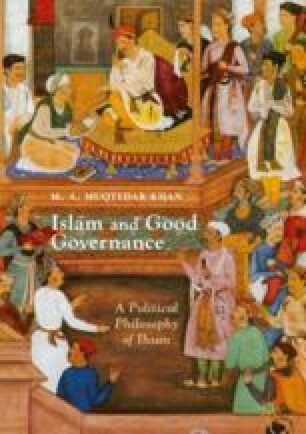 In this chapter I explore how the Islamic tradition has understood Ihsan in the past and in the recent past. I examine how Ihsan has been understood and explained by grand Sheikhs like Ibn Arabi, Al-Ghazali and Ibn Taymiyyah and many more classical philosophers, theologians and mystics. I also review the only two substantial books (both in Arabic language) on Ihsan published in the past 25 years, one by a Salafi-leaning scholar from Egypt and another one by a Sufi master from Morocco. The chapter also examines in depth how the Quran and the hadith literature present Ihsan. The goal is to show the depth and complexity of the concept of Ihsan in Islamic thought and sources.